This website is a compilation of data pertaining to Allium sativum, more commonly known as garlic! Allium sativum is one of the oldest known horticultural crops and rightfully so. 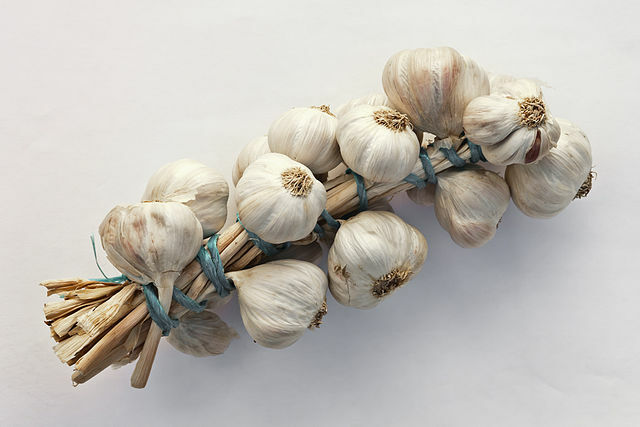 On this site you will find information regarding phylogenic classification, geographic information, life cycle, interactions with other species, and even the mythology associated with garlic's rich history. National Garlic Day, "April 19," is the day to celebrate Allium sativum in all its mythical and culinary glory! Here is a link to the multiple organisms website where you can find even more websites created by University of Wisconsin-La Crosse students.